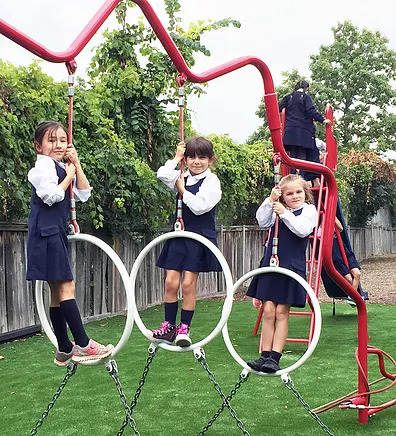 As an all-girls school, we are able to focus on the needs of our students, in all aspects of their personhood, helping them to realize the gifts of being truly feminine and the impact they can make in the world as they become responsible and loving women. Teaching methods and educational practices are tailored to the way girls learn to ensure academic success. 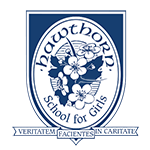 Girls develop the confidence and leadership abilities they need to get involved in curricular and extra-curricular opportunities. Girls can focus on finding and expressing their true self without the distractions of a co-ed environment. Girls’ school graduates are more likely to pursue the fields of Science, Technology, Engineering and Math in university. An all-girl school helps students to understand their value and capabilities without worrying on how she looks or whom she dates. Girls feel free to experiment and explore, to try out new things and getting involved in different roles. Successfully they follow their dreams and goals without hesitation on how her male counterparts might perceive her. 10% higher confidence in mathematics and computer skills than their coed counterparts. They spend more time studying or doing homework, talking with teachers, tutoring peers and studying with others.